Hi, I love English, so I am here, Hugs. 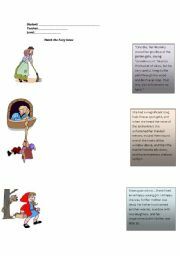 You can stimulate your students to read using this activity about fairy tales. it´s a text that you can work with your students. Read it!! 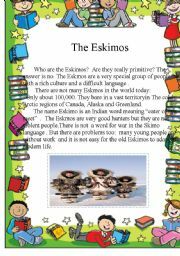 students read the text and start a discussion about this topics. It´s good to make students speak. Hey,Folks!! This is my new worksheet about Present Continuous. I hope you like it. helllo!! 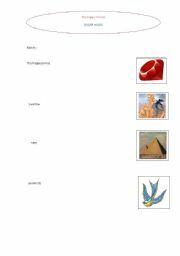 this is my new worksheet it has got the tale the happy prince by Oscar wilde. It has the keys included. Sorry I made a mistake about the keys the right ones are: 3,8,2,1,4,4,6,7, it´s about the question that you have to number the events of the story. Bye! 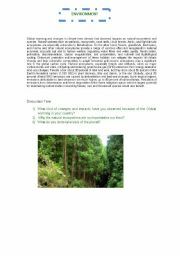 You can ask your students to make a composition using the past simple according to the questions of this material. 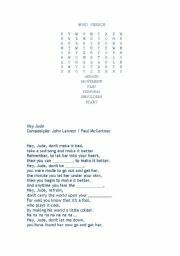 Hey Jude song( Beatles) enjoy this way of working with song. 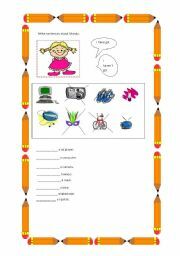 This is a poster to help you to teach Classroom Language. I hope you like it. 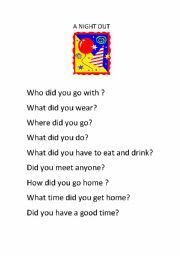 Use this activity to practice I HAVE GOT with your students. I tried hard to make it beautiful for you. 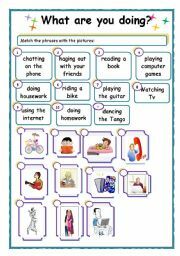 You can assess the learning of your students using this activity.